address and password in the loaded page. 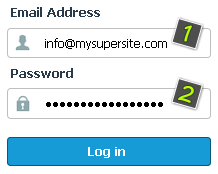 (1) Fill in the full email address, for example: info@mysitename.com. (2) The email account password. The password is set together with the email account in cPanel. 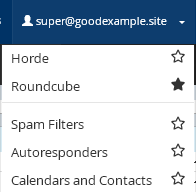 After logging into WebMail you can choose between three clients: Horde, RoundCube and SquirrelMail. If you want to always log in through the same mail client, you can enable the Select by default (!) option. 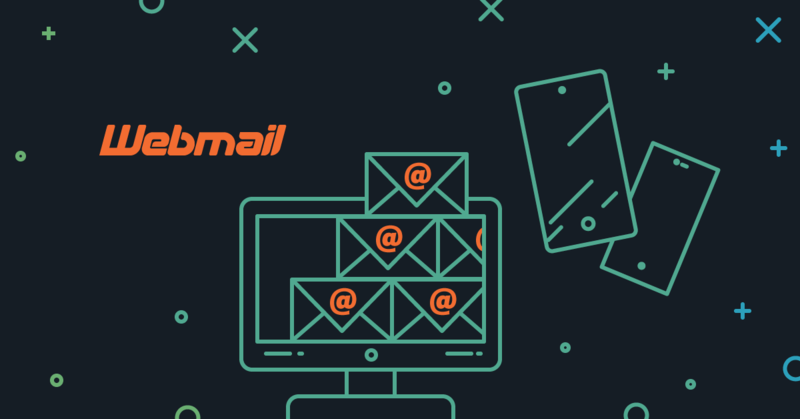 Then, the next time you log in, the selected webmail client will automatically load. Horde and RoundCube web clients can also be used through the browser on a mobile device. In the menu you can also select another webmail client to load by default. - Enable/disable notification when the mailbox is accessed. Spam Filters - settings for automatic spam removal. 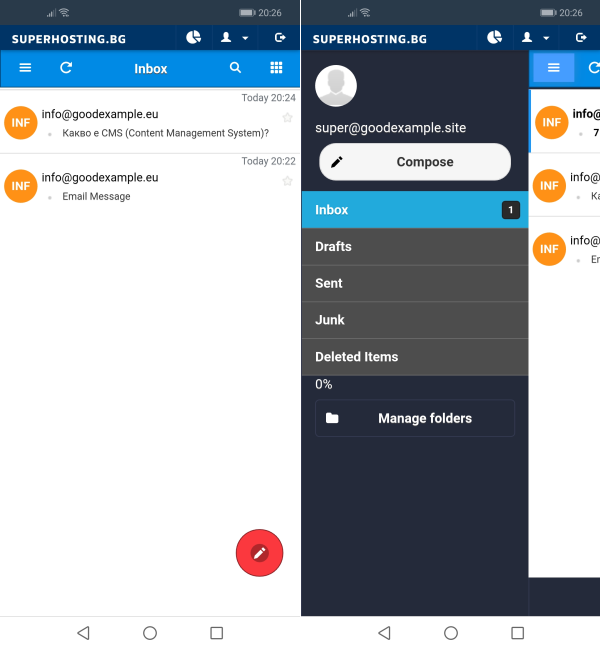 Search Index - If messages do not appear in a search on your email client (iOS devices, Microsoft Outlook, SquirrelMail, Horde, Roundcube, and Mozilla Thunderbird), a reindex should fix the problem.